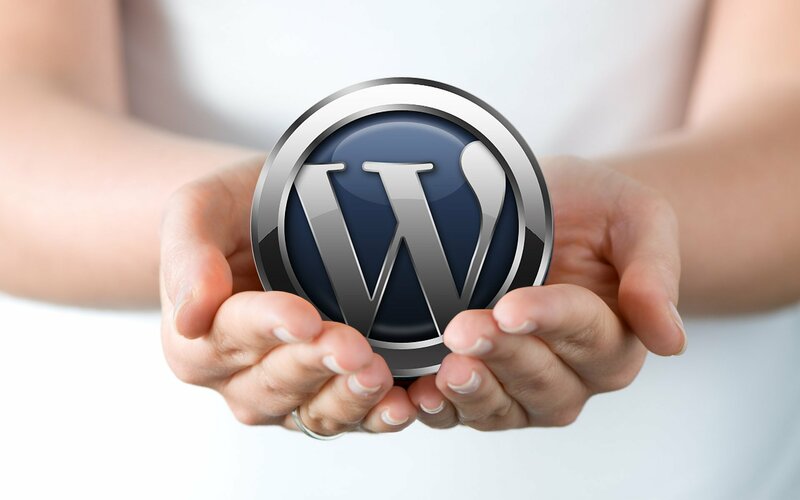 WordPress is a very powerful CMS or content management system which makes publishing and updating pages a cinch. But, there are still a few kinks in the platform. One such example is the way pages are displayed on the mobile apps for Android and iOS alike. It’s a small but very substantial change. With the update, site owners and managers can more easily find what they’re looking for on-the-go. Navigate to the “My Site” section.